The Election Commission has also asked the CEO to inform whether the political contents were at any time cleared by the certification committee. 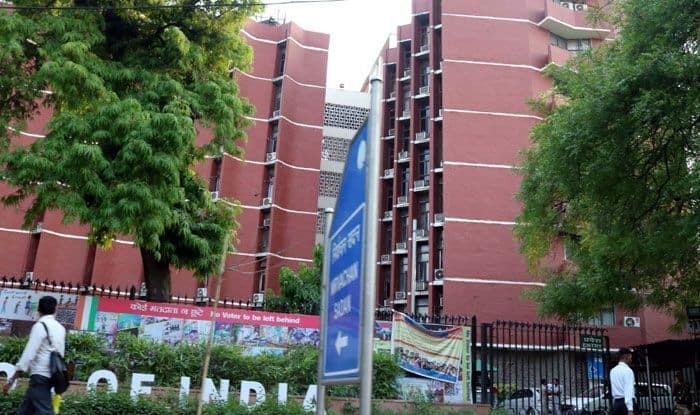 The Election Commission is learnt to have directed the Chief Electoral Officer of Delhi on Tuesday to ensure that the contents of NaMo TV are pre-certified by the local media certification and monitoring committee. Such committees are formed at district and state levels during polls. They clear political campaign and advertisements. Last week, the Commission had issued a notice seeking a report from the Information and Broadcasting Ministry on NaMo TV, launched just weeks ahead of general election, after opposition parties, including the Congress, asked the poll body to direct the ministry to suspend the channel in violation of the Model Code of Conduct. The EC has also asked the CEO to inform whether the political contents were at any time cleared by the certification committee.